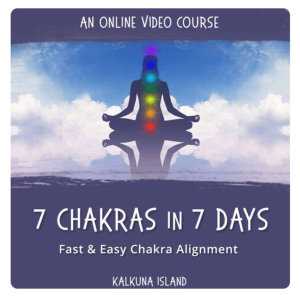 This audio contains Chakra alignment for all 7 chakras, the 7 main energy centers in the body. Each chakra houses various mental and emotional strengths, the clearing of this energy will also help to balance your emotional state of being. if you are holding on to any fears, doubts or suffering with struggles in your life but are not sure where the problem lies, this chakra meditation will help you to release these restrictions by aligning your full body in just 60 minutes.